Historic Scotland have confirmed the dates and times of my harp recitals at St Andrews cathedral ruins here in St Andrews, Fife. Due to funding cuts at Historic Scotland we are only running two events this year. 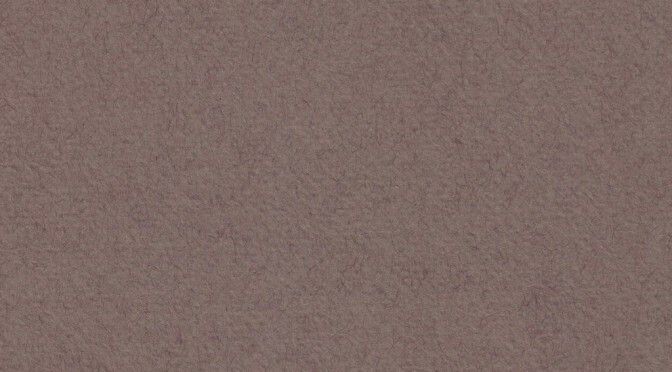 They will be on the first Thursday of July and August – 4th July and 1st August, at 12.45pm. For more information please see my cathedral recitals web page. 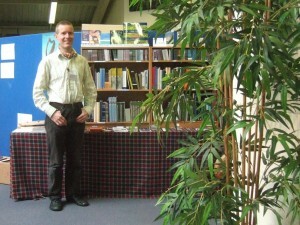 I am at the Edinburgh Harp Festival at the moment, running the Emporium stand. We have a great position in the Robertson Building – it is spacious, light and quite peaceful. 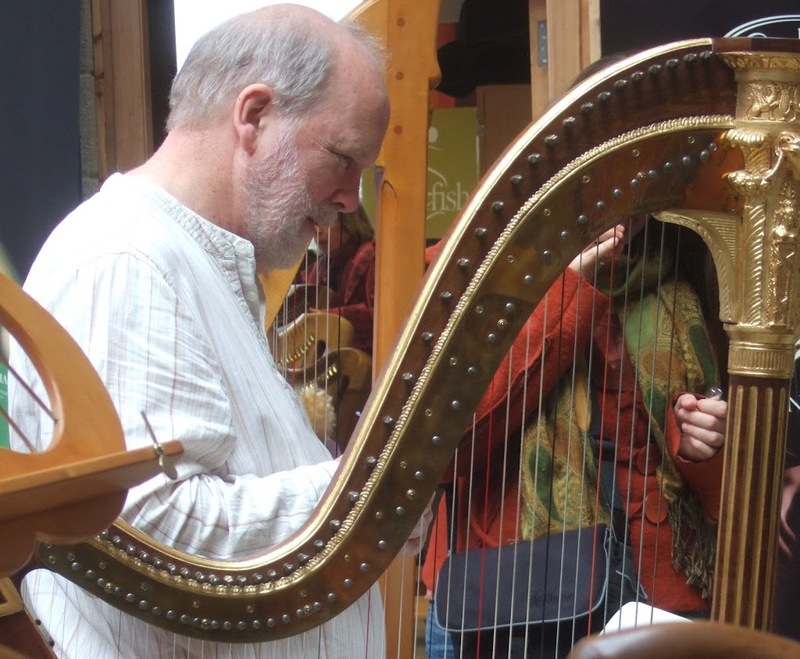 This is a portrait of harpmaker Tim Hampson, with the replica Erard single-action pedal harp that he made – one of the best harps at the harp festival each year in my opinion. This is a photo (taken by Karen Loomis) of me playing a very interesting harp that was at the Telynau Vining stand. It is a Welsh triple harp made by the Llandudno maker Hennesy Hughes (I think) in the late 19th century. 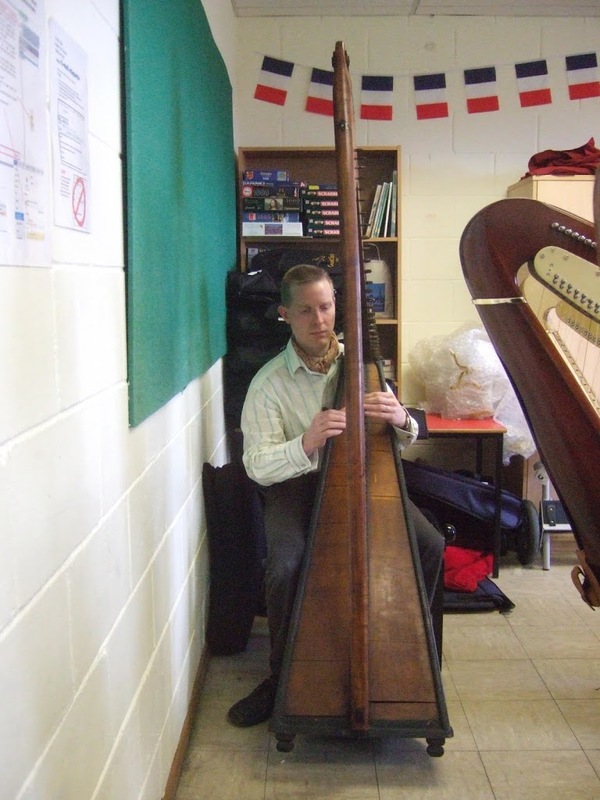 I was very keen to play this harp as it is set up for left-orientation player (right hand bass, left hand treble), with the bass singling out to the right side. It was really a delight to try this harp – I usually have great troubles playing triple harps as they are almost always set up for right hand treble, left hand bass playing. 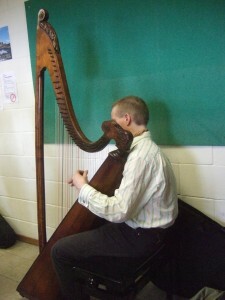 More info about this harp from Camac. My new CD released today features five solo harp tracks of late 17th or early 18th century music attributed to a great local hero of the West of Scotland – Raghnall Mac Ailein Òig. 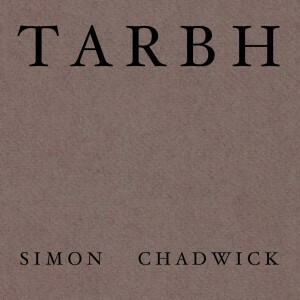 These grand formal tunes come from the pibroch tradition of the pipes, and also from early fiddle and vocal sources, and I have turned them into dreamy, beautiful clarsach meditations. Each tune has a very different atmosphere, and the CD booklet includes five full-page illustrations made by Ealasaid Gilfillan especially for this project. These unique and intense montage images really give you a sense of the meaning of each tune. As a companion to the CD I have also made a set of web pages all about Raghnall Mac Ailein Òig – Ronald MacDonald of Morar, said to have lived 1662-1741. 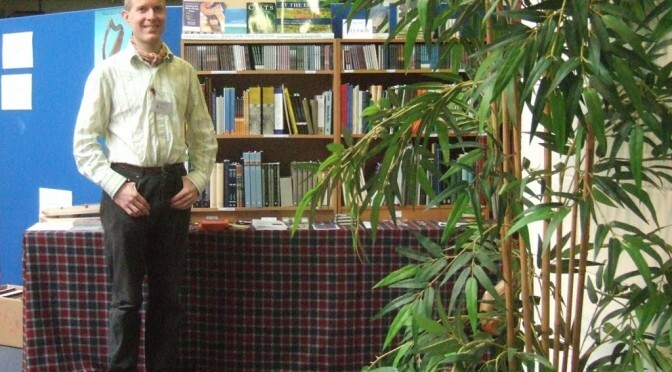 The pages include all the references I used as sources for the CD and also include links to a number of fascinating songs and stories on archive audio recordings at Tobar an Dualchais – the online portal for the tape recordings preserved in the School of Scottish Studies in Edinburgh.